Christina Nelson, N.D., M.A., R.Y.T. teaches Western anatomy, physiology, and pathophysiology for the Earth Medicine Institute on Maui. 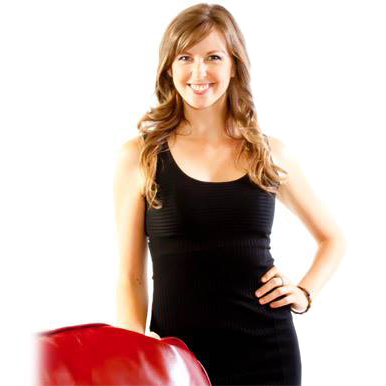 Christina is a Naturopathic Doctor, Yoga teacher, and intuitive bodyworker with an extensive background in environmental ethics, medical anthropology, and global health research. 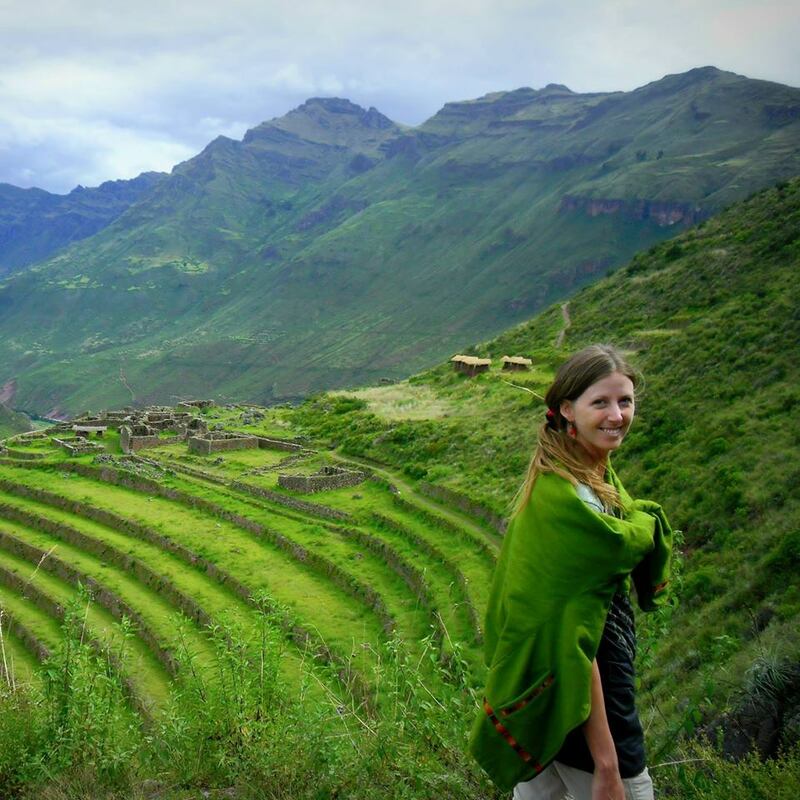 She has worked collaboratively to reduce tropical disease mortality and participated in outreach programs in under-served rural and urban settings throughout the U.S., India, Mexico, Central, and South America. While studying naturopathy at the National College of Natural Medicine in Portland, Oregon, Doctor Christina also learned classical Chinese medicine systems of healing, including the 5 Elements, QiGong, DaoYin, and a four-year Shiatsu massage apprenticeship. Following internships at Yale’s Interdisciplinary Bioethics Center and the Tropical Medicine Institute at Johns Hopkins’ School of Public Health, she graciously served numerous community clinics, medical spas, and event medicine teams. 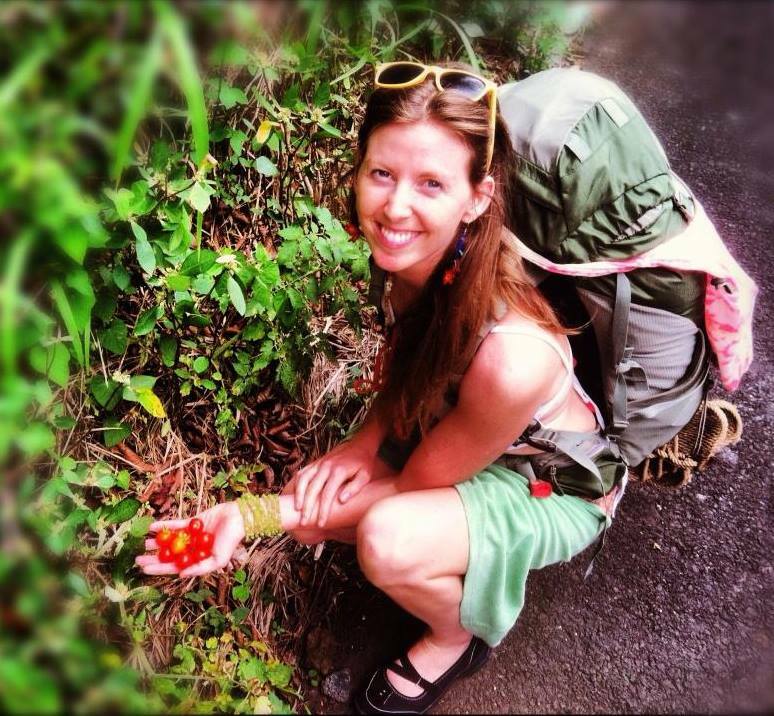 “Food as Medicine.” Founder of Medicinal Moksha, LLC, an integrative holistic healing space, she is passionate about forging relationships that heal the planet, indigenous shamanism, ethnobotany, wild foraging, and conscientious body/mind/spirit awakening.